This week we had an exciting presentation by Andrew Jefferson about Deep Learning on Graphs as part of the online meetup. There’s also good news for Azure users – David Allen has done a major overhaul of our offerings in the marketplace. We’re also happy to announce that for the 7th year running we will have a Graph Processing Developer Room at the FOSDEM conference in Belgium in February, and I was excited to see a blog post showing how to explore the lightning network using graph algorithms. It was a quieter week for most of the Neo4j DevRel team this week, but not for Jennifer! Jennifer was in Seattle to present a training class, as well as meetup on Graph Algorithms. Don’t forget to say hi if you see us at any events you’re attending. 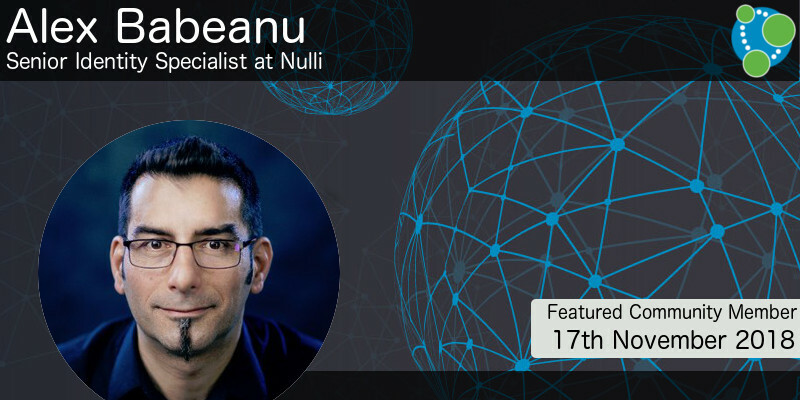 This weeks featured community member is Alex Babeanu, Senior Identity Specialist at Nulli. Alex has been part of the Neo4j community for several years, and has been leading the charge on the use of graphs for identity and access management (IAM). On behalf of the Neo4j community, thanks for all your work Alex! This week on the online meetup, Andrew Jefferson presented an approach developed at Octavian to use neural networks to perform tasks on knowledge graphs. Andrew has also written a blog post in which he summarises the talk and links to all the papers that have influenced their approach. The All New Neo4j Drivers Are Out — Now Including Go! This week Ali Ince announced the release of the 1.7 series of our official Neo4j Drivers, including a new language to our driver family: Go. 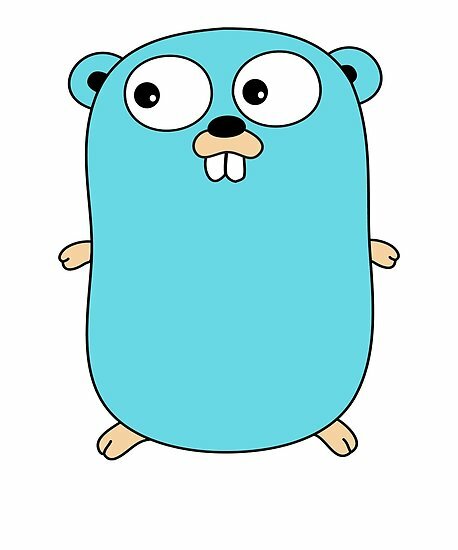 We’ve seen a big demand for Go over the past few years and this release brings Go immediately in line with our other languages in terms of features (such as routing for causal clusters). 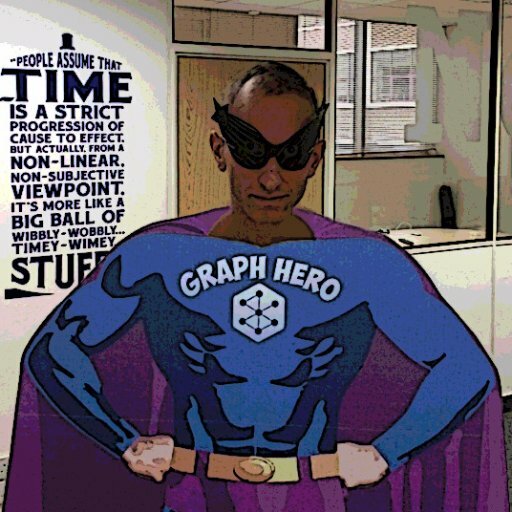 Ali has written a worked example showing how to use the driver in your Go applications, and if you have any questions you can ask them on the Neo4j community forum. David Allen has been working hard to improve the experience of operating Neo4j on Azure better, and this week launched some major improvements for support on this platform. Neo4j Enterprise Causal Cluster 4, which allows you to easily deploy causal clusters of any number of core and read replicas. Neo4j Enterprise VM 2 which is similar to the clustered deploy, but for single-node deploys only. The “High Availability” cluster marketplace entry, which was based on an older version of the product, has been retired. We’re happy to announce that the graph processing and graph database developer room was accepted again for FOSDEM 2019, on the 2nd February 2019. If you want to give a talk or a demo of your graph project, don’t forget to submit a short proposal by 2nd December 2018. Our drivers team are interested in knowing how you use Neo4j. If you have a few seconds to spare please fill in a survey on our community site. I came across neo4j-openstack-deploy, a project that provides Terraform templtes for deploying Neo4j on OpenStack. Matt Casters wrote a blog post describing what he’s been up to with the Neo4j Kettle integration since he joined the team in April this year. 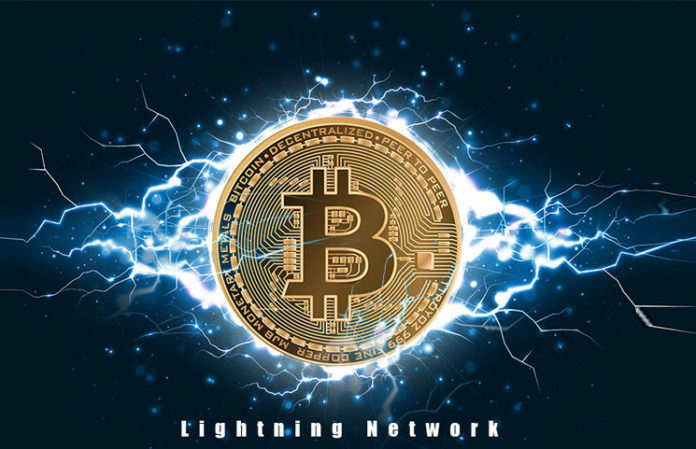 The Lightning Network is a “second layer” payment protocol that operates on top of a blockchain. It enables fast transactions between participating nodes and has been touted as a solution to the bitcoin scalability problem. Simonluca Landi has written a blog post showing how to import the data into Neo4j using the APOC library, and then uses Cypher queries to find the longest shortest path between nodes in the network and major hubs. Simonluca then uses the triangle count and clustering coefficient graph algorithms to gain even more insights into the network.